Monty's diving career began in 2001 when he was trained as a deep sea / commercial diver in Seattle, Washington. As a developer of the sidemount courses he teaches, he sets standards at an incredibly high rate. Here at the tec center we train our divers hard but never disregarding safety. With over a thousand certifications and nearly 700 successful decompression dives, Monty will push you to your breaking point and make you a better diver for the rest of your dive career. 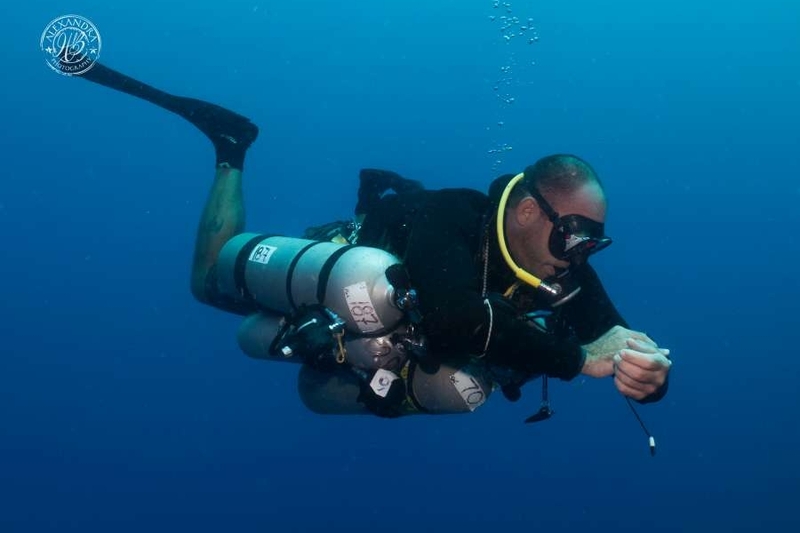 Cruz has been a Sidemount instructor since 2018 and he is great fun to dive with. He’s been working closely alongside Monty Graham getting in training to teach Tec so watch this space. When he’s not diving he’s drinking Salva Vida and annoying Monty. Toby has a passion for teaching and diving to new depths along the coastal waters of Roatan. He has explored all the deep walls around the island, his teaching style will leave you a better diver and even better gas blender. He will take you to your limits of your training and might even get a cold guinness out of him. Toby is an avid cave diver in Florida and Mexico, when he is not diving he is spending time with his wife Katie.